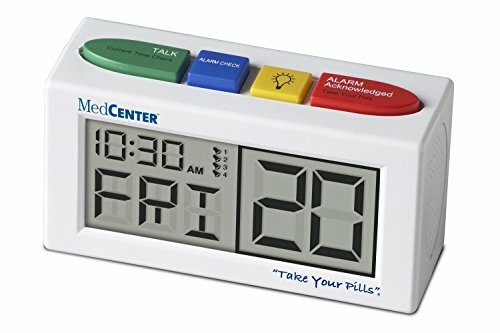 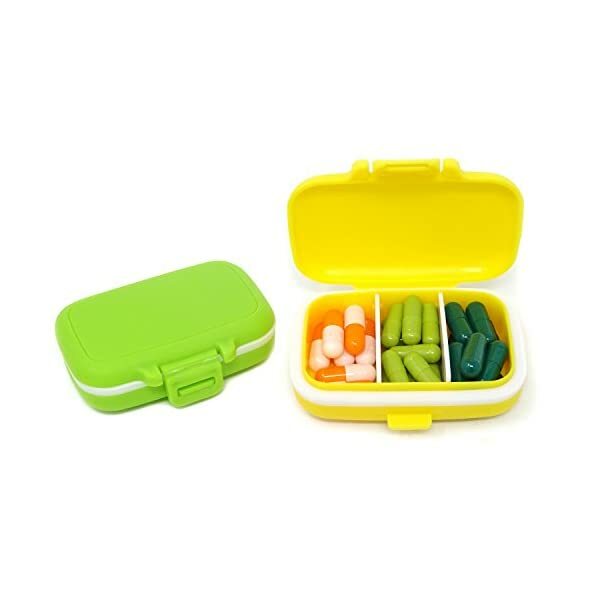 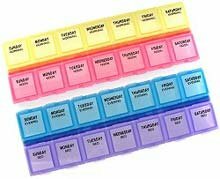 The Lewis N. Clark AM/PM pill organizer can be used whether you’re traveling or you simply want an easy way to carry around your medications with you. 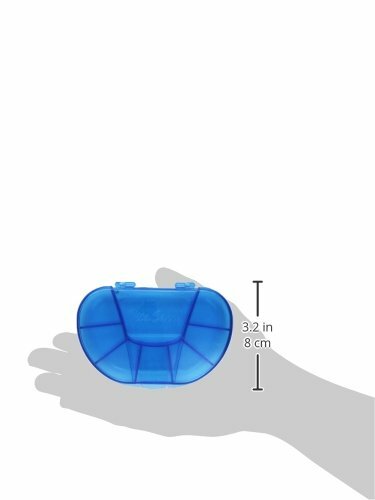 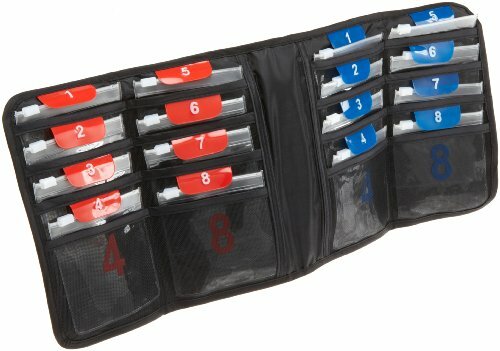 It is designed with sixteen clear pouches, which can be individually taken out as needed. 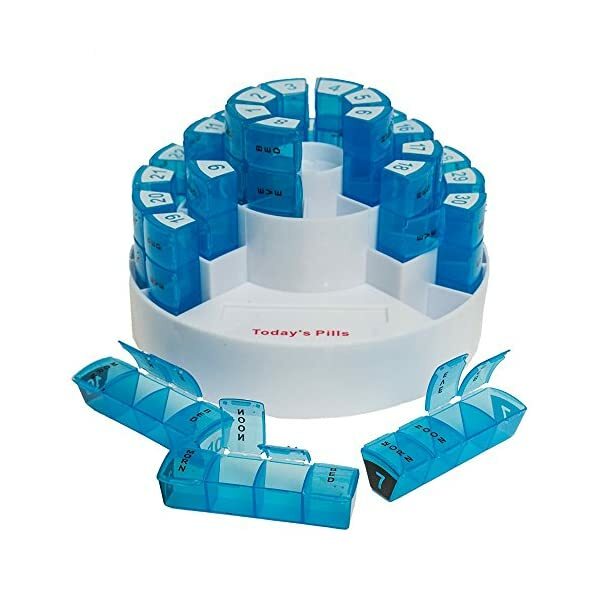 With both blue tabs and red tabs as well as numbers, you can easily keep track of which pills you’ve taken throughout the day and night without accidentally missing a dose, which is especially important if you’re taking prescription medications. 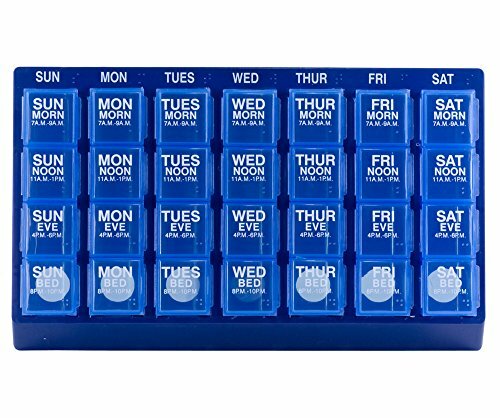 Instead of lugging around individual boxes or bottles of pills on your travels, or trying to keep track of which medications you’ve taken throughout the day, save space and weight in your bag – as well as time – by using this portable pill organizer.